By now it’s safe to say that Casino has become our new favorite rapper. 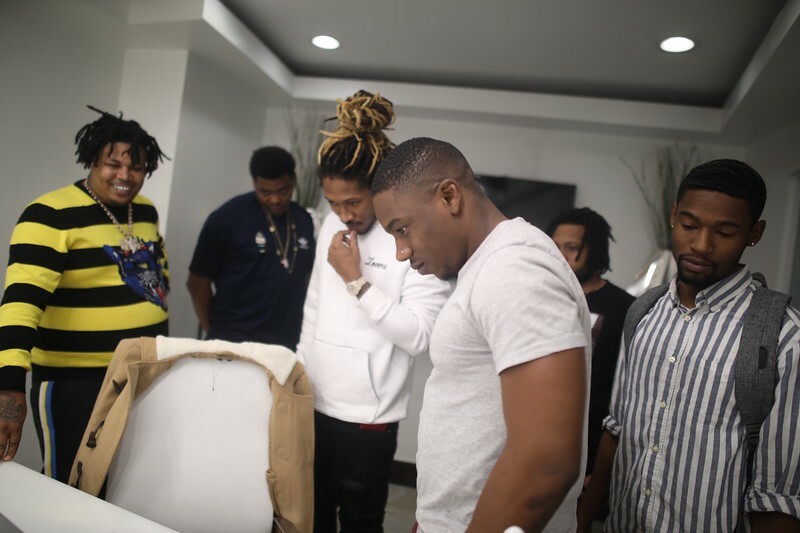 The CEO of Freebandz and Future’s brother has been playing the business background for a while but all of this changed this year as the lyrically talented rapper decided to hijack 2018 with potent deliveries and a venomous aggressive flow. Nobody’s safe as Casino promises to bury any doubt of his ability and resurrect that street edge that defines Kirkwood’s finest. 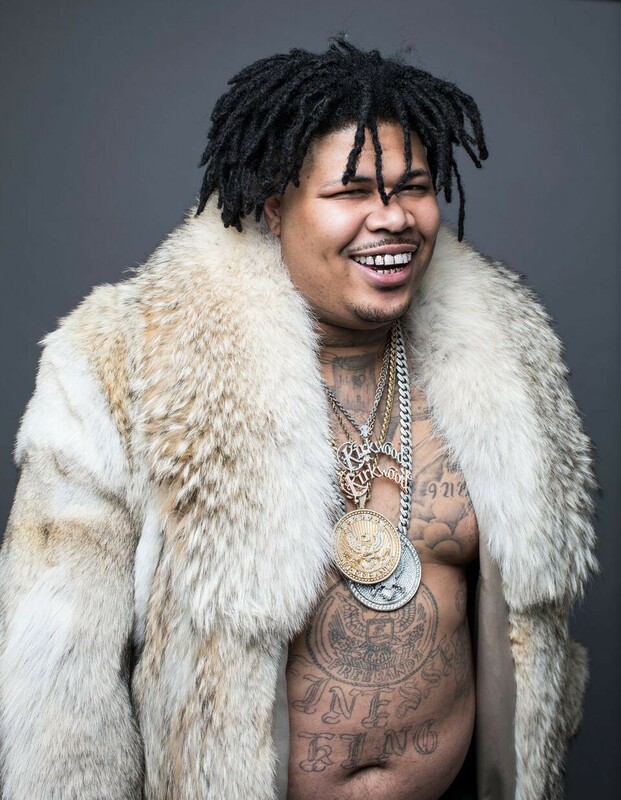 The rapper and executive with the enormous television personality recently dropped his single “Deal” featuring 21 Savage. If you were impressed with Deal, wait til you hear the rapper’s full body of work on Disrespectful. We had the chance to listen to some of the tracks and we can honestly pre-warn you that this is an album with back to back hits. 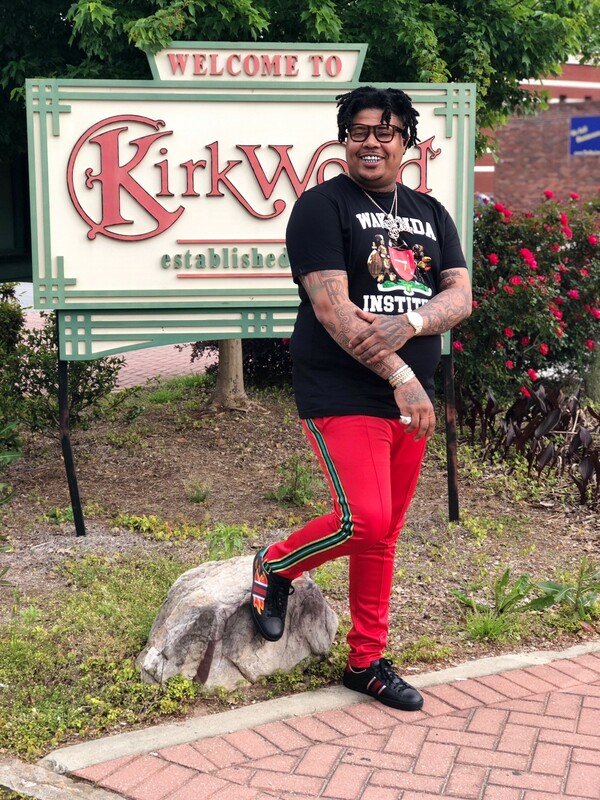 Casino talked about the business of music and as the CEO of one of the most successful labels in music we had to ask him what it takes for an artist to be successful. Casino shared his perspective as a music executive. How is this project different from your other work? “I really took my time with this one,” says Casino. “The energy and vibe is different because we were able to do this whole project in our own studio and I didn’t feel rushed or uncomfortable. I don’t have to worry about people interrupting my sessions or any off/bad energy. I’m home and we have the best full development studio in Atlanta,” said Casino. The Freebandz studio and office is definitely like something off of an unbelievable HGTV’s special. Future’s immaculate expensive taste and adoration of global arts, culture and Jimi Hendrix is intersected through carefully detailed art deco inspired designs mixed with contemporary textiles. Every room has a theme and makes you feel as if you are on Pluto or a Freebandz orbit that you would never want to leave and this type of feel has elevated Casino’s sound. “Yeah I think the fans will definitely feel the difference in my work and understand how my environment has advanced my artistry. I think for any artist you’re going to produce your best work in your best environment. And producing his best work is what Casino has done. Future, Young Scooter, Young Thug & 21 Savage all make an appearance on the mainly ATL Jacob produced mixtape, Disrespectful. What does it take for an artist to make it. “For an artist to be successful it takes passion and consistency. This industry is really tough and it can break your spirit so you really have to have faith in yourself and ignore what anybody else says and thinks. If you feel like you are supposed to be an artists and that’s your god-given gift you gotta make sure sure you do everything in your power to never give up. You gotta connect with the right people and team,” say Casino. Check out Casino’s Deal directed by Des Gray below.